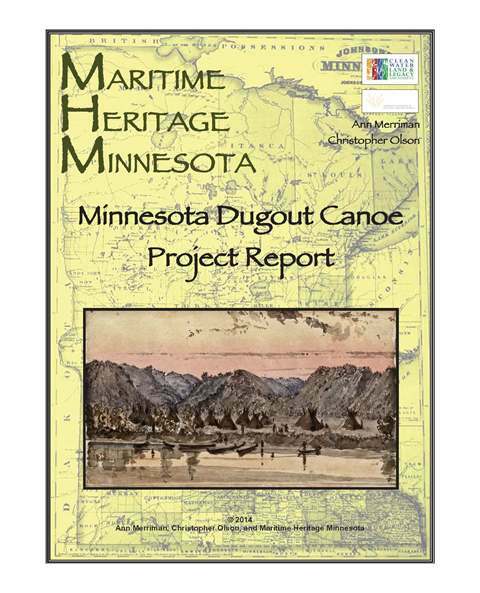 The crew at Maritime Heritage Minnesota recently posted their report on radio carbon dating dugout canoes found in Minnesota. Wooden dugout canoes were in use from prehistoric times up through the contact era. Since most dugouts have been removed from their archaeological context or have few or no diagnostic artifacts recovered with them radio carbon dates are one way to get an idea of their age. The dates from the 8 canoes investigated ranged from precontact through historic periods. Check out their well illustrated, interesting, and informative report. This link will take you to their archive page.